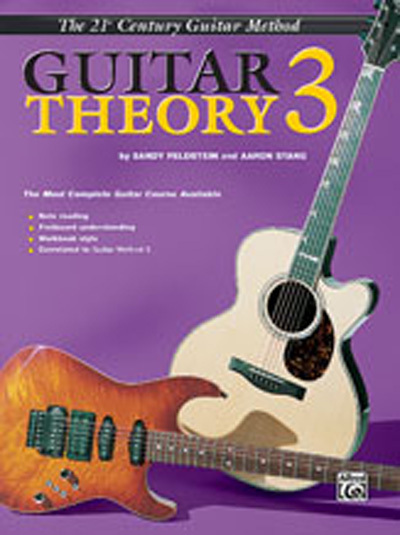 This workbook supplement is correlated to Guitar Method 3. The "fill-in" style workbook format reinforces and augments all new concepts taught in the method. Guitar Theory 3 covers relative major and minor scales, 16th notes, and moveable major and minor scale fingerings.